Smart businesses stay relevant by evolving with the market. But making fundamental operational changes is a massive task – one that can paralyze a company before it begins. A century-old clothing retailer has always managed to stay one step ahead of the pack, retaining and gaining market share, by growing with its customers. As this legendary retailer took its most recent business transformation stride – implementing a modernized master data management (MDM) system – its leaders were determined to succeed. The merchant needed a golden record of its product data catalogue. The company wanted to give customers a consistent view of its offerings by streamlining and merging item descriptions, most of which were scattered across various systems. Our team of specialists had previously partnered with the company to implement a custom business intelligence reporting system, giving analysts here a big-picture, dynamic view of trade. Now the company was relying on us to advise, mentor and guide its master data management implementation and training process. We didn’t just help implement data management tools, we collaborated with the retailer to outline the development lifecycle and the team skillset needed for data validation and oversight, as well as the structure of a master data committee to oversee deployment. Taking the time to ensure the data management system was built on a solid foundation will pay off in the long term. When in place, it will have massive business impacts. 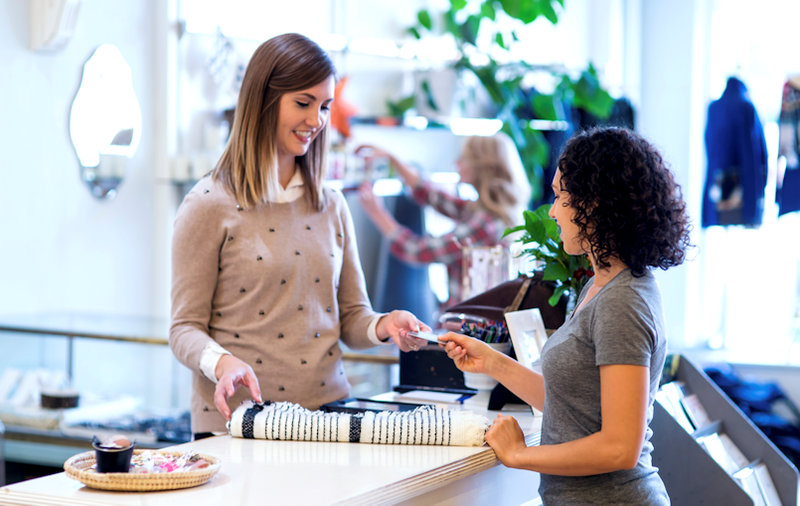 Besides freeing up staff time and company expense by minimizing redundant effort and operational errors, synchronizing this retailer’s systems and data will open the door to a world of new possibilities for the company to explore down the road, including machine learning and predictive analytics. Let BlueGranite help your organization grow, too. Give us a call today to learn the many ways our team can aid your business transformation. We used SQL Server 2016 Master Data Services, implementing out of the box features as well as custom business rule extensions to handle complex validation and entity synchronization logic. SQL Server 2016 Reporting Services was also used to report on master metadata and give data stewards without administrative capabilities an understanding of attribute and business rule definitions. PowerShell scripts were developed to automatically backup models and supporting SQL Server objects, as well as create deployment packages to initialize or update production metadata. How many customers do you have? Now how many customers do you actually have after removing duplicates and bad customer data? Duplicates, missing, incorrect, and outdated customer information could be holding your firm back from maximizing profits and truly understanding your client base. 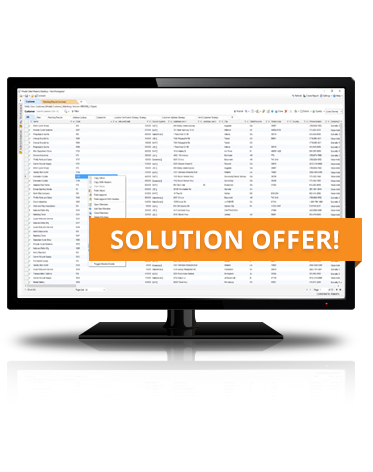 In this PoC engagement, BlueGranite will demonstrate how to cleanse and deduplicate your muddled customer data using the Profisee Platform.